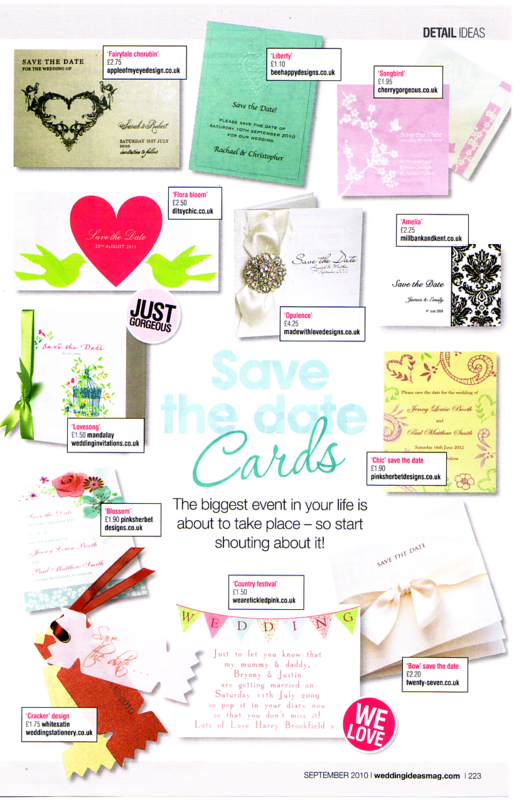 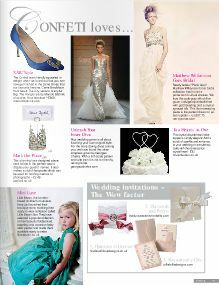 Our Opulence Collection in dusky pink featured in Confeti’s ‘Wedding Invitations with the Wow Factor!’ feature. 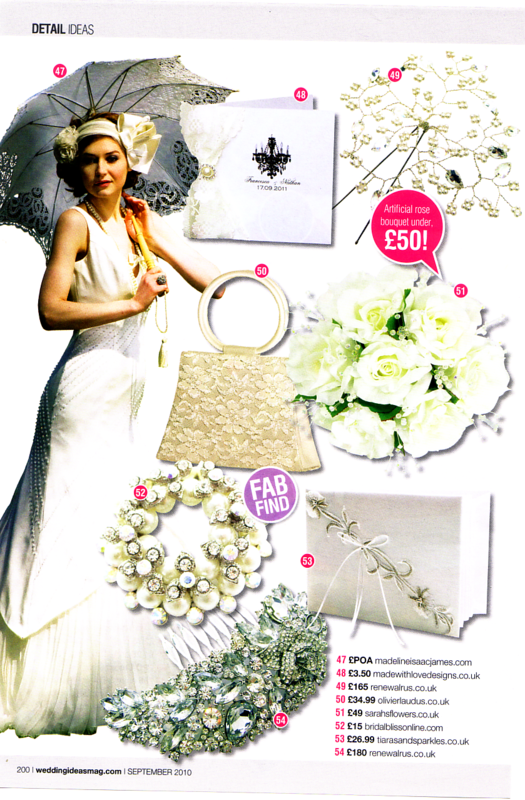 Our pearls & crystals lacy chandelier print wedding invitations Paris Lace have been featured in the County Wedding Magazines this month. 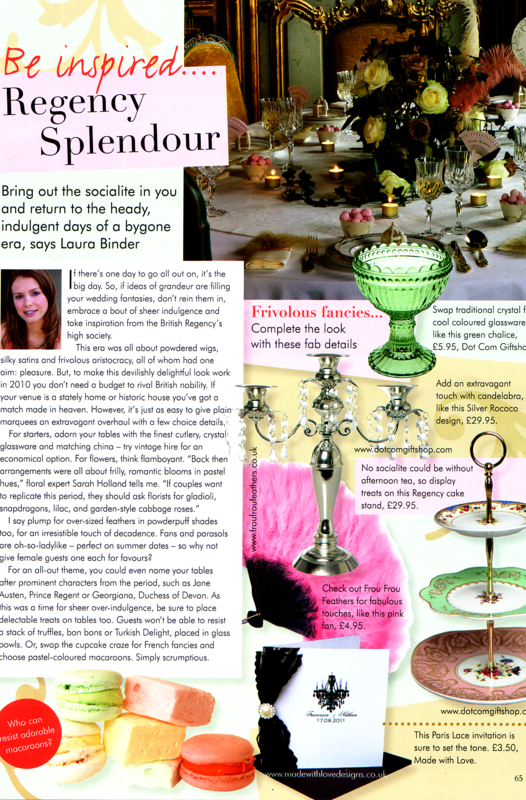 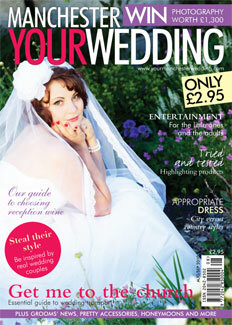 Check out their inspiring Regency Splendour article on page 65 of the current issue of Your Manchester Wedding Magazine for tips and decor ideas to create your very own British Regency, High Society Wedding theme.